Huawei Honor is expected to launch a new mobile called the V10 in China. The launch will take place in china and the following week the phone will be launched in London to be available globally. It was revealed that the device will follow the company’s trend of displays. However, TENAA listing has made more details available. Stay online tomorrow for immediate news. The phone will have a 6GB/8GB of RAM and a 16MP+20MP camera. 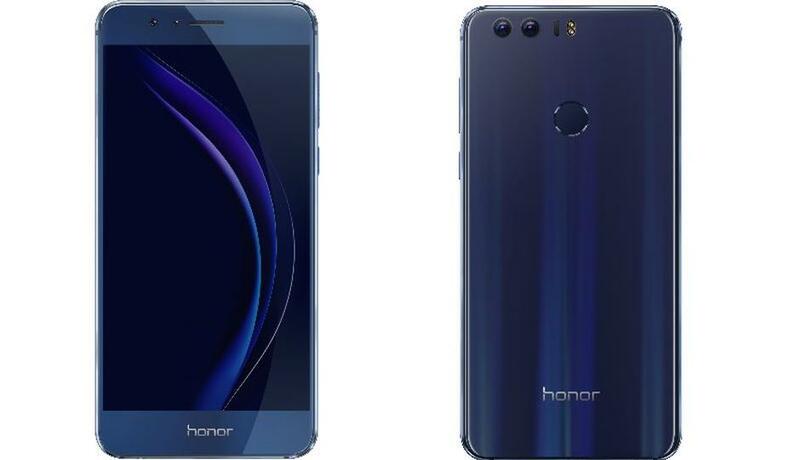 The Honor V10 will have 5.99inch display with Full HD+ resolution (2160×1080 pixels). A Kirin 970 chipset, and either 64 GB or 128 GB internal storage. And hopefully with Android 8.0 Oreo. So, check back for pricing and availability details.